All of a sudden one night, Zack's entire neighborhood turns into Zombies. All except for Zack, his best friend Rex, and his sister's best friend Madison. The three bond together to keep from being eaten alive, as they try to figure out the cause of the zombification and how to reverse it. 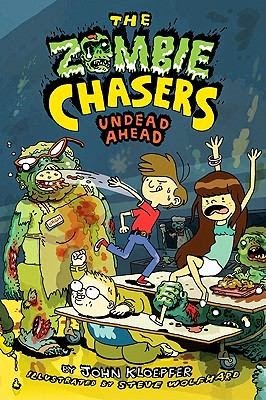 Undead Ahead picks up where Zombie Chasers ends except now it is the school that has been affected. 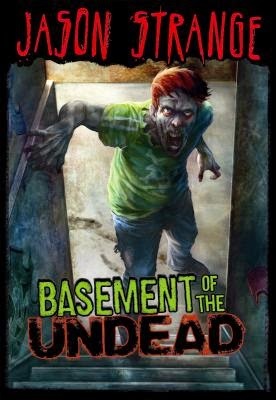 Lew, Gary and Lugnut venture into the basement of their school only to become trapped and discover what really lives under the floor of their school. 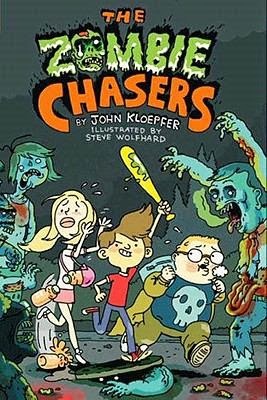 Ian, PJ and Kendra get separated from their class during a nature camp hike and find that the woods are not as they seem. Part horror, part survival, the three stumble upon a wall with mysterious symbols and then an abandoned cabin where they decide to bunk for the night. 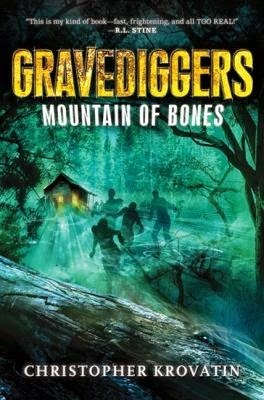 Unfortunately, that is where the zombies find them and they must run for their lives to escape only to find out they are now labeled as "Gravediggers" and evil will continue to seek them out. 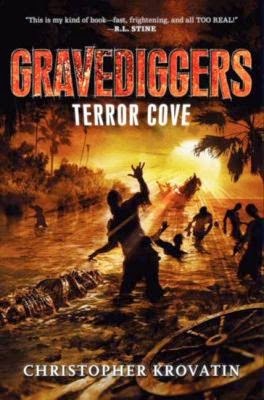 In Terror Cove, the three are targeted by evil forces while on a family vacation and discover a zombie colony even stronger than the one they fought in the woods. Side note: This series is labeled as YA and is a much harder read then the other three I have mentioned. I see this series for my strong 4th and 5th grade readers.